These days, everyone has a phone or iPod. Whether you’re running, studying, throwing a spontaneous dance party with your floormates, or just chilling, you’ll definitely use your music player time and time again while at college. Here are some must-have items for your dorm room that you’ll want (and need) for it over the course of the school year. 1. 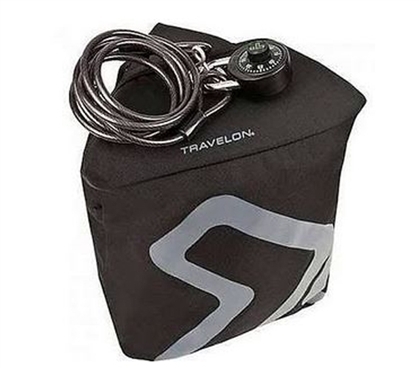 Anti-Theft Lockdown Bag Protecting your valuables comes first and foremost. While in a perfect world, we would all have roommates who are happy and honest people who love to play patty-cake and pick flowers, that’s not always the case. Chances are that you won’t know your roommate ahead of time, and there is always, unfortunately, a possibility that you’ll have a roommate who you’re not too fond of. Alleviate the stress of always having to worry about your most precious items, such as your iPad, with a great safe for college dorms like this Anti-Theft Lockdown Bag. 2. 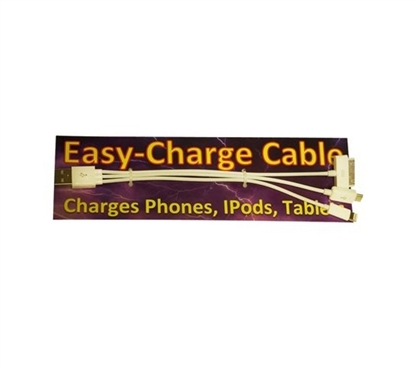 3 Way Power Charger A Power Charger like this one will definitely come in handy while away at school. At your desk you’ll often have your laptop, printer, and possibly your cell phone charger and iPod dock. With essential dorm supplies like this Power Charger, you can plug in the items you want at your desk, without running out of the outlet space that your dorm room has on the walls. 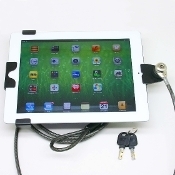 3. iPad Safe Lock Up Kit To make sure your treasured iPad doesn't disappear when you're on the go or right in your dorm room, you can lock it down safely with our iPad Lock-Up Kit. This kit includes a strong frame and wire cable so that you can loop it around and anchor it to a piece of furniture or any nearby stationary, immovable object. It's nice having piece of mind, and it's more convenient when you don't have to bring your valuable electronics with you when you're just going to the bathroom or to get a drink. 4. 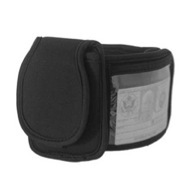 Arm and Ankle Wallet If you love to run and go to the gym, an Arm and Ankle Wallet might be a good buy for you. You can place your school ID and phone right in the compartments, and then you’ll be on your way! Many people find it hard to run without music, but it’s also hard to run with your phone in your hand. Alleviate both of these problems with this must-have accessory for any active college student. 5. Blue Tooth Alarm Clock- Radio and USB Charge This alarm clock is a must-have because nothing is worse than grabbing your music in the morning only to find a dead battery. This Blue Tooth Alarm Clock- Radio and USB Charge makes sure your phone or music player is always fully charged. 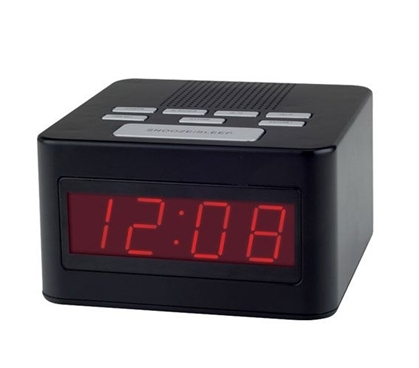 In addition to both charging and playing your music, this clock radio has all the features you would expect from a clock/radio. As dorm space is limited for bulky speakers, this compact music system will save you money and space for other cool dorm gadgets. Be ready for everything college has to throw at you- pick up handy college dorm supplies like these, as well as anything else that's on your list of dorm necessities. Remember, here at DormCo we're your number-one source for all your dorm stuff.